Dubzz founder Rachel Warrender has just returned from 10 days in Taveuni, undertaking voluntary International Service as a part of her Rotary Club, Rotary Rotorua Sunrise. I was lucky enough to be given the opportunity of a lifetime, and I grabbed it with both hands. It involved international volunteer service as part of my Rotary club, Rotorua Sunrise. A group of 5 ladies put their hands up to go along and make a contribution. We teamed up with the Rotary Club of Taveuni, a small club on an island a 1.5 hour flight north of Nadi called Taveuni, Fiji. 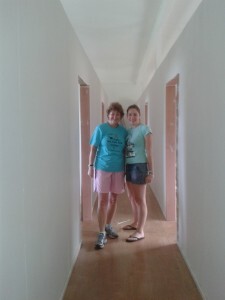 The project was refurbishing the girls dormitory at Niusawa High School, which involved painting walls and ceilings, and varnishing built in furniture (bunks and cupboards). Let me set the scene, Taveuni is home to around 14,000 people, and is approximately 40 km long. The roads are so poor it would take an entire day to drive to the other end if the island. Local life is simple, with high unemployment and no government assistance, the village people sell produce and trade goods to get by. For those with a job as a cook or cleaner, the average wage is $18 per day, and for skilled positions such as a builder it is $30 per day. 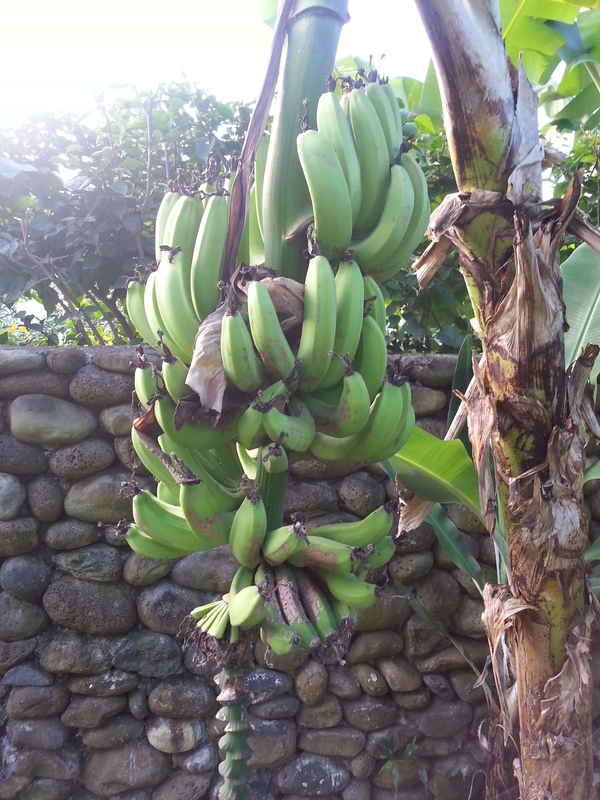 Known as the garden island of Fiji, food is abundant, with plentiful supplies of coconuts, bananas, mango and bread fruit growing wild. Power is by generator and is only available to the wealthy, along with cars. 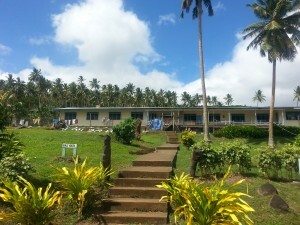 Niusawa High School is one of three secondary schools on the island, with around 245 students. 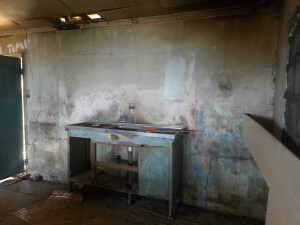 Some of the students board at the school in the school dormitories, which were in quite a sorry state. 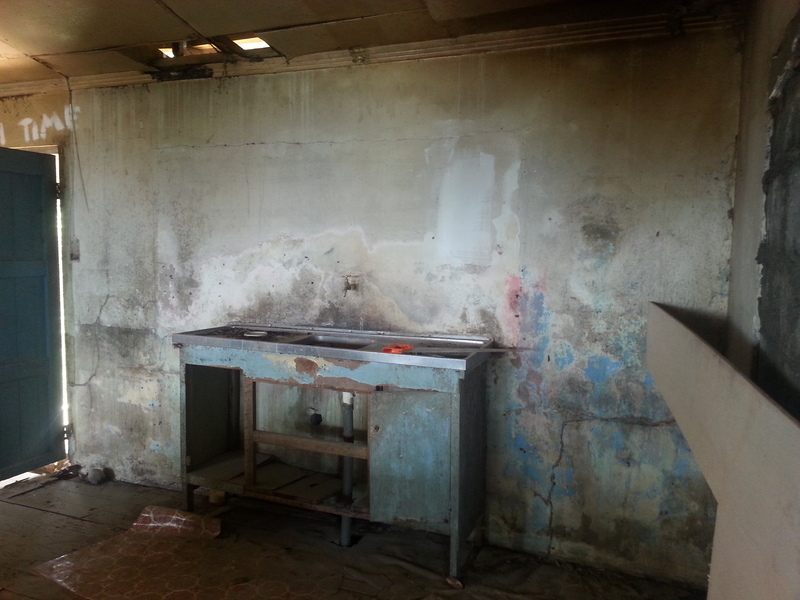 Rotten floorboards, holes in the walls, and 3 students per single bed shocked us, but we needed to put it into context, that at their homes they wouldn’t even have a bed. One of the Rotary Projects on the island was the Digital Learning Project, with the aim of every child attending Niusawa High School having access to an iPad. The idea is that if these children have no access to technology in their education, they will have little success ‘in the real world’ if they were to ever leave the island. Work involved 8am-4pm days at the school, working alongside a local team of workers employed for the project. They were completing building tasks ‘the old fashioned way’ with hammer and nail, hand saws and chisels, and had one electric sander that could be plugged in to the generator. By 4pm we were certainly ready for a beer at the local, Tramonto, while watching the sun go down. The work itself was physical but enjoyable, and the team of us got on really well. Having been my own boss for a number of years I found it a challenge at times to be under someone else’s leadership, operating on Fijian time. I didn’t have the authority to make a decision and run with it, yet had to wait for the project leader to return to site and tell us what to do next. I just wanted to get stuck in! Sightseeing on the island involved four-wheel driving to see local villages, visiting the markets in SomoSomo village, going to church on Sunday, going to the beach, and visiting Taveuni Estates, an old plantation. We went to the rock slide waterfall (all too chicken to go down) and visited a small resort called Aroha, owned by a couple of kiwis. 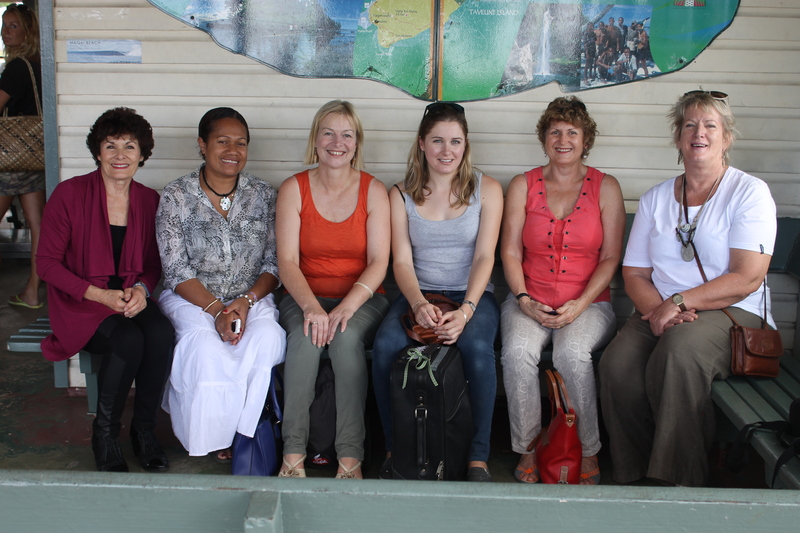 We also spent time visiting multiple Rotary projects that Sunrise has contributed to over the years, including Taveuni hospital and the eye project, Lavena School with Parrotfish Kindergarten, and Bucalevu Secondary School. On a personal level the amount of commitment and dedication by the Rotary club of Taveuni to the development of the island and it’s people was astonishing. 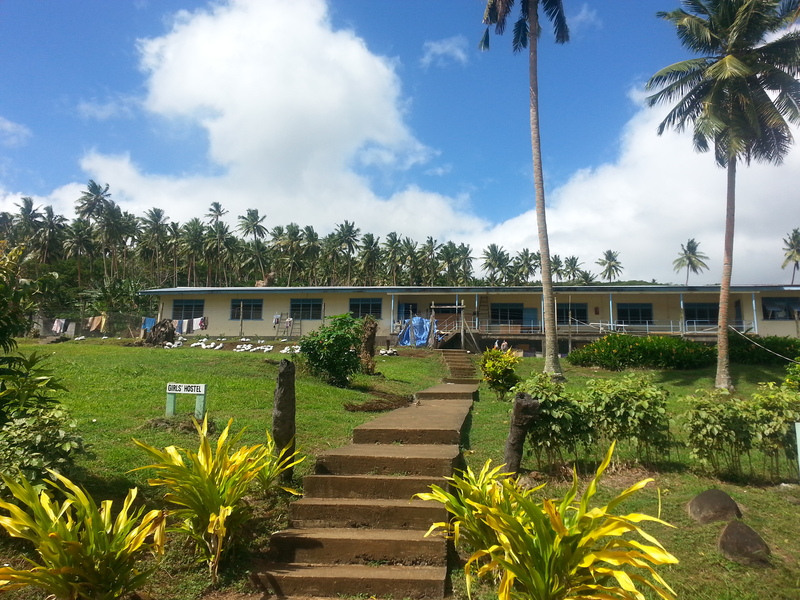 The Taveuni Rotary club has 11 members, with a goal of implementing $60,000 worth of projects per member, per year. Almost every development we saw, from schools and preschools, to the hospital and local ambulance had rotary symbols proudly displayed. You could truly see the difference one organisation, and many helping hands was making to the livelihoods and education of the local people. I think it is fair to say that for each of us in the five that went it was a life changing experience. We went to help others and see further ways we could contribute, yet we gained so much in return. The hospitality was outstanding, the attitudes of the local people inspiring, and the weather decidedly better than New Zealand winter. We were welcomed with open arms, and blown away by the generosity of all involved. 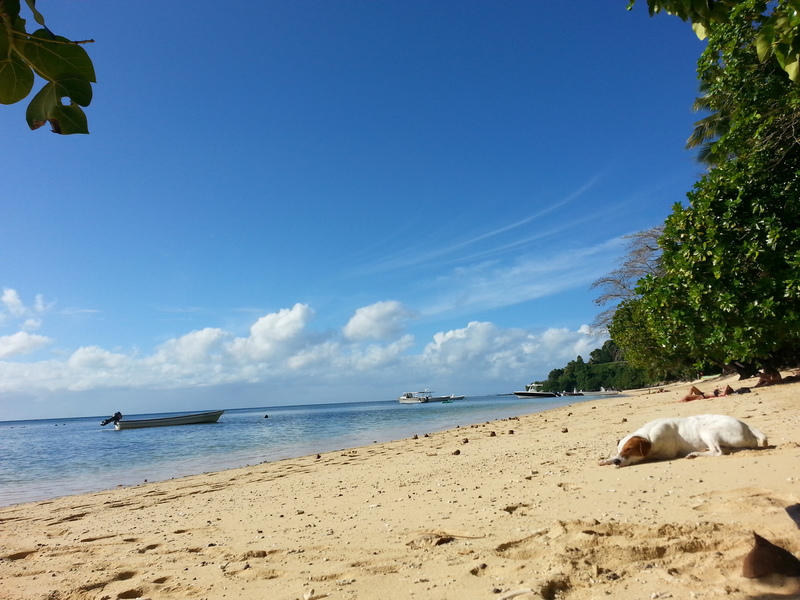 Taveuni is regarded as one of the jewels of Fiji, and put simply, we couldn’t agree more! Check out some more photos from our trip on the Rotary Rotorua Sunrise Facebook page! Post by Rotary Rotorua Sunrise.